Ch. Cincerlee's The Lite Fantastic aka "Rincewind"
We are eager to see how this little charmer develops! Rincewind is proudy owned and loved by John and Rita . News Flash! RIncewind is now Ch. CIncerlee's The Light Fantastic! He took a 4 point win at Ladies Kennel Club to finish on Jan 30, 2011 at the age of ten months. 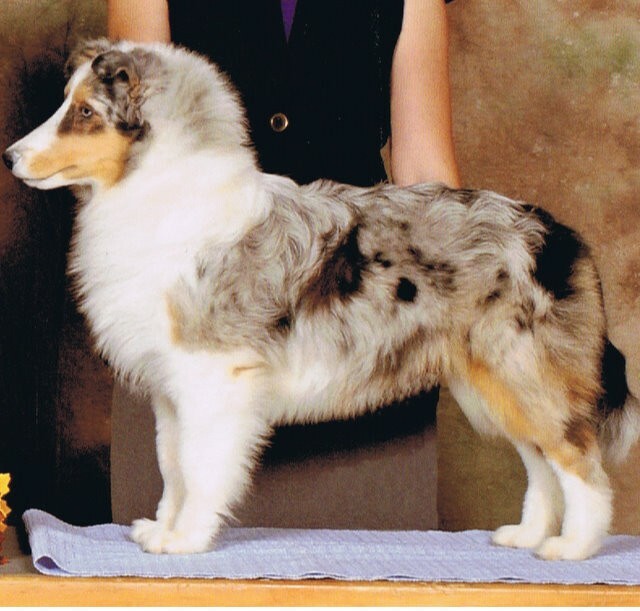 He sired his First litter of 5 lovely pups at Coastalview Shelties In December of 2011! Rincewind at 10 weeks..he's developing nicely and has a sweet temperament! Thank you Mz. Juty for these photos. Rincewind Pictured Below at 6 1/2 months taking his first points! 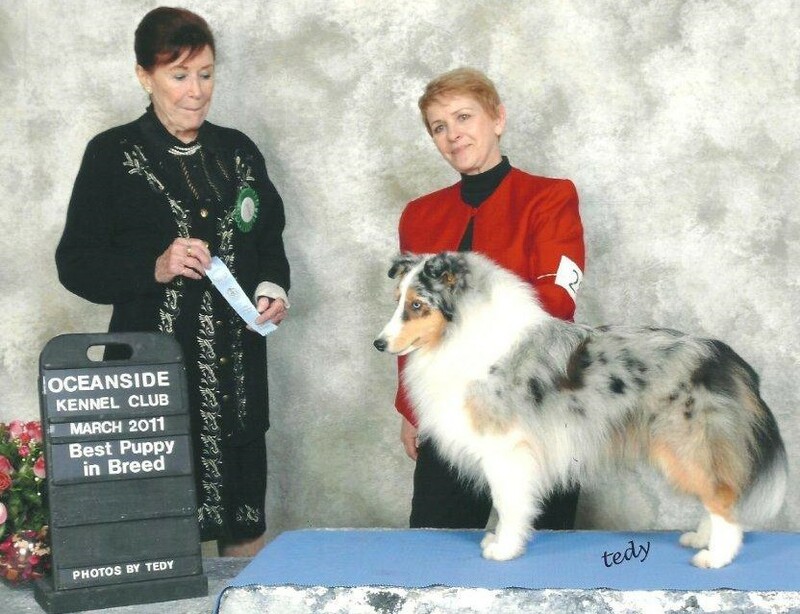 He is maturing into a very handsome young man and it all comes together as Rincewind is pictured below winning his 11th Best Puppy In Breed at 11 Months of Age shown by Proud Mom Rita Paulhus. Another shot of Rincewind at 18 months. He is quite a looker!